Only the Best Of ! 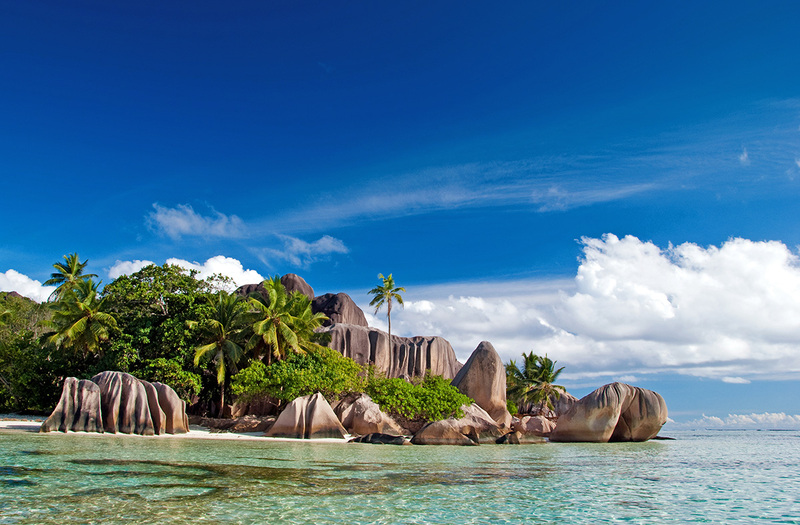 When it is time to experience Seychelles, enjoy a cruise to discover to the most charming places of the archipelago. Praslin, a quieter vibe compared to Mahé, as well as plenty of glorious stretches of sand such as the sheltered cove of Anse Lazio. Tiny La Digue is 12km east and is perhaps the classic Seychelles escape, a sleepy island where everyone travels by bike and there are no street lights to obscure the stars. It’s also where you’ll find the most spectacular beaches, such as the lagoon of Anse Source d’Argent and the secluded coves of Grand and Petite Anse.